A number of resources, including mandatory and non-mandatory FORS templates, are available to help you prepare for your upcoming audit against the FORS Standard version 5. If your registration and vehicle types are in a different format, we have provided a converter which may help in some circumstances. As an added bonus, the template will warn you if you miss a data input and will indicate where a likely non-compliance may occur. Once data warnings are dealt with, you can export the data ready for importing into the FORS Silver application form in the FORS evidencing system. You can still export, import and submit non-compliant equipment application but this means you will not meet the requirement and your application will not be approved. Once imported into the application form you will see a read-only display of the data ready for submission. You can then append more vehicles or replace the data with a different upload. The template is available within the FORS evidencing system or can be found under the ‘Getting ready – FORS Standard version 5’ section of the ‘Go for Silver’ page. FORS has updated both the ‘G3 Gold case study’ and ‘G6 Sustainable operations’ templates to assist you with meeting these requirements. The revised Gold case study template must be used for submissions from 14 January 2019. Applications submitted using a previous case study template will be rejected so ensure you download and fill in the latest version. The template outlines what you need to include in order to meet this requirement, along with helpful examples and guidance. 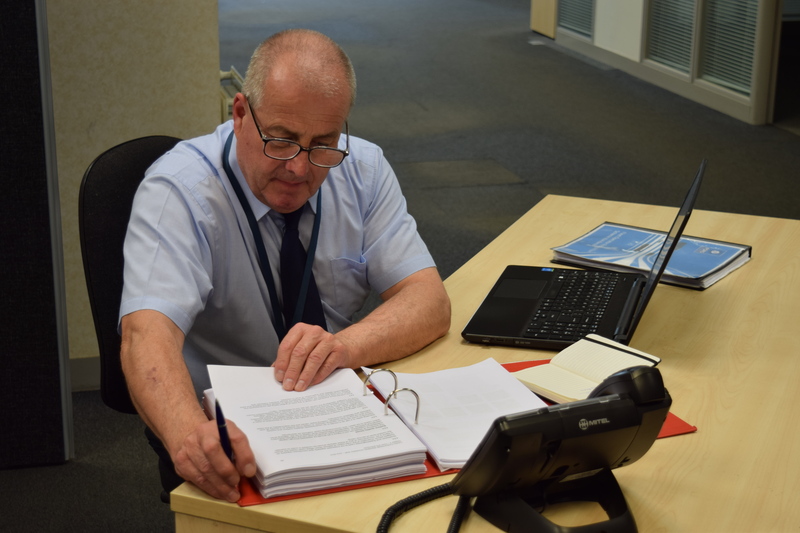 Both templates are available within the FORS evidencing system or can be found under the ‘Getting ready – FORS Standard version 5’ of the ‘Going for Gold‘ page. 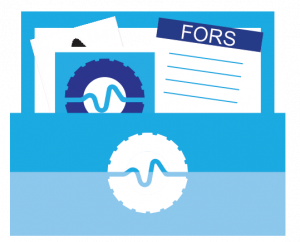 Designed to help you prepare for your Bronze audit, the FORS Audit Toolkit has been updated against version 5 of the FORS Standard. It includes a number of helpful tips under the ‘Prepare‘ section for each key area of the FORS Standard. Click on the Management, Vehicles, Drivers and Operations sub-sections for information specific to each area. You will be able to print off a handy checklist of the FORS policies required under Bronze requirement ‘M1 FORS Documentation’, as well as a checklist of the risk assessments required under Bronze requirement ‘M8 Health and Safety’.